Real music fans don’t listen to their parents. 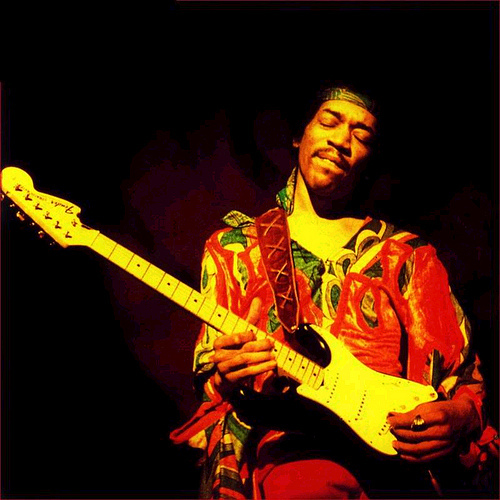 Why would you trust Mom and Dad when you could follow the lead of Jimi Hendrix, John Lennon, Mark Knopfler? 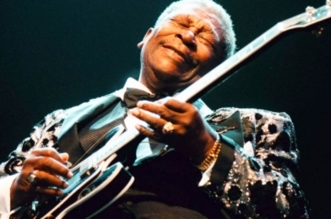 A lot of the best musicians live fast and die young, but while they’re here, they’ve shared some knowledge that the rest of us lame non-rock stars could really use. 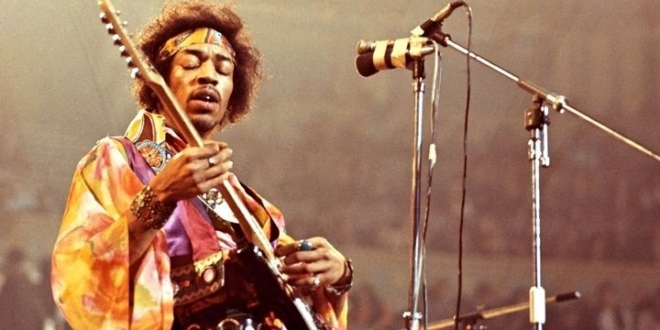 Check out some of the best quotes from great musicians. “What I always try to do is to respond to the song. 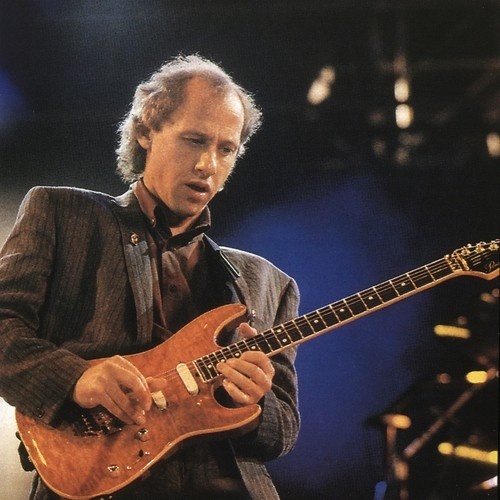 I’ve always rebelled against theory.” — Mark Knopfler. 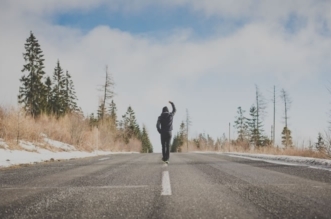 “No money in our jackets and our jeans are torn, your hands are cold but your lips are warm.” – Mark Knopfler. 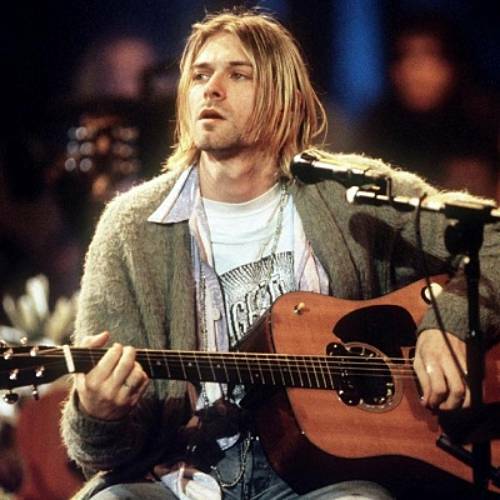 “The duty of youth is to challenge corruption.” — Kurt Cobain. 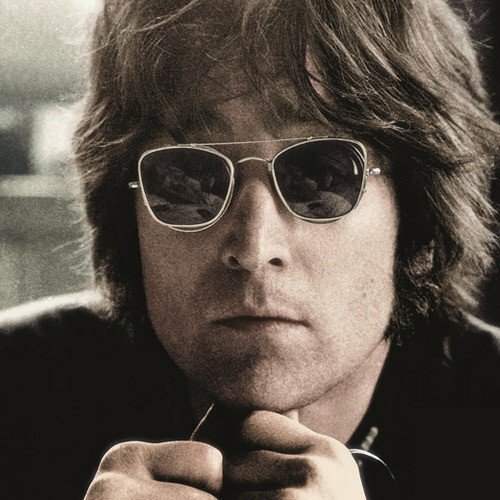 “When you’re drowning, you don’t say ‘I would be incredibly pleased if someone would have the foresight to notice me drowning and come and help me,’ you just scream.” — John Lennon. “The reason we’re successful, darling? 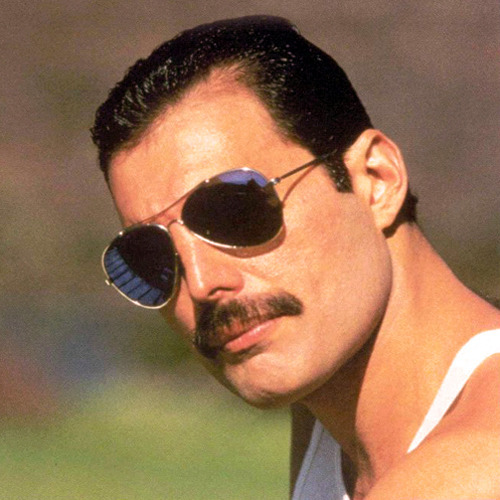 My overall charisma, of course.” — Freddie Mercury. 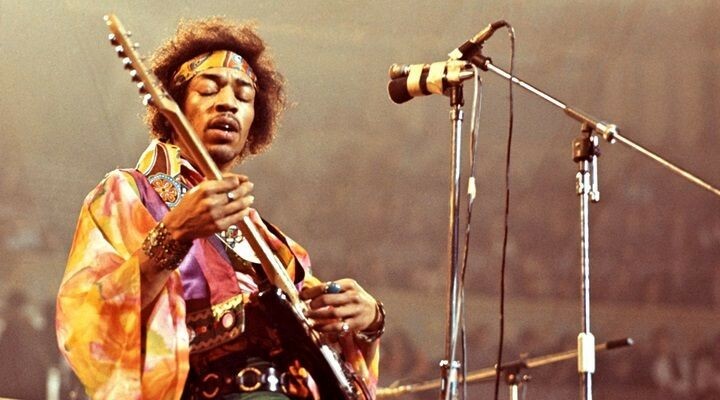 “I’m the one that’s got to die when it’s time for me to die, so let me live my life the way I want to.” — Jimi Hendrix. 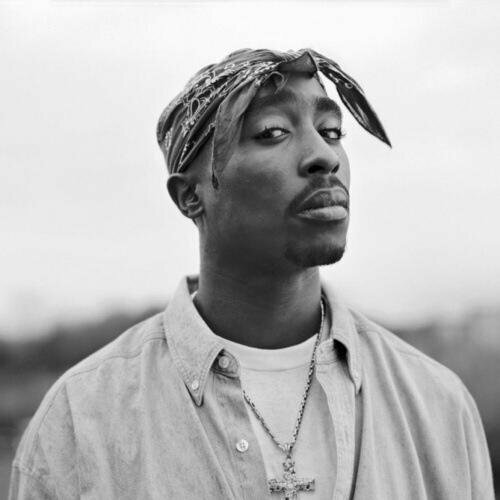 “It’s like if you plant something in the concrete and if it grow and the rose petal got all kinds of scratches and marks, you ain’t gonna say, ‘Damn, look at all the scratches and marks on the rose that grew from the concrete.’ You’re gonna be like, ‘Damn, a rose grew from the concrete?’” – Tupac Shakur. 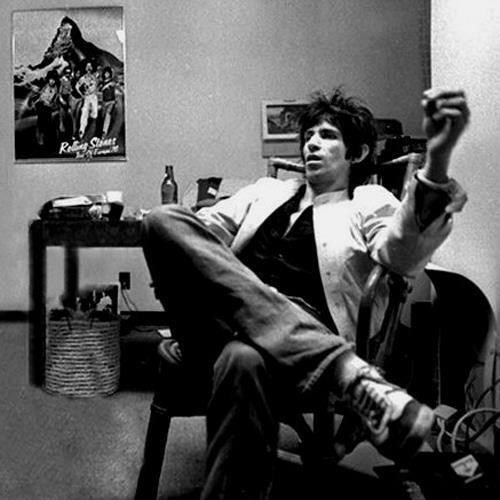 “When you are growing up there are two institutional places that affect you most powerfully: the church, which belongs to God, and the public library, which belongs to you.” ― Keith Richards. 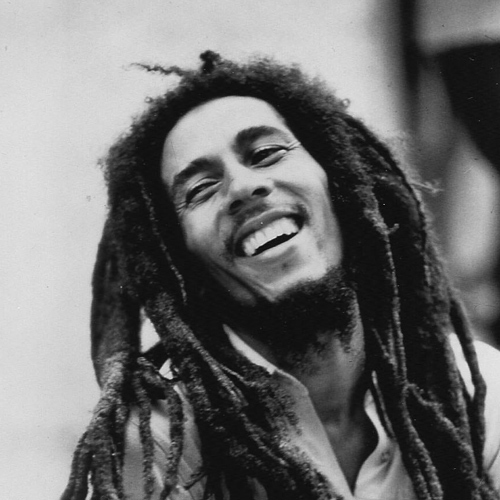 “Don’t worry about a thing, every little thing is gonna be alright” — Bob Marley. 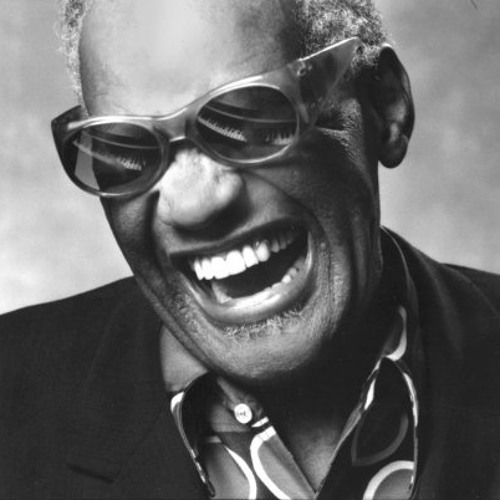 “Live each day like it’s your last, ’cause one day you gonna be right” — Ray Charles. 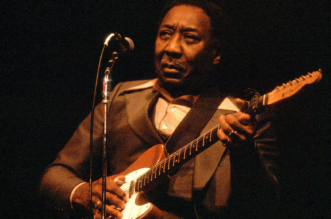 “Don’t let the same dog bite you twice” — Chuck Berry. 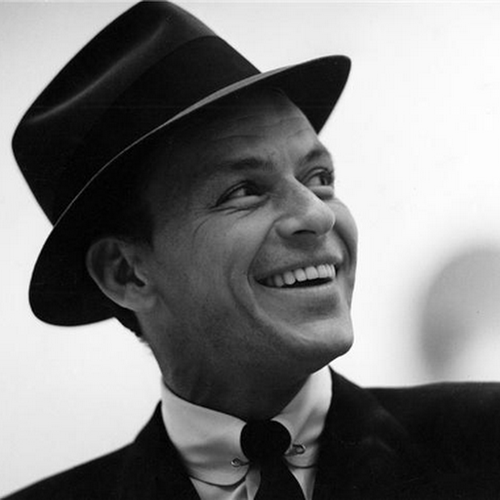 “The best revenge is massive success.” – Frank Sinatra. “A lot of people are afraid to say what they want. 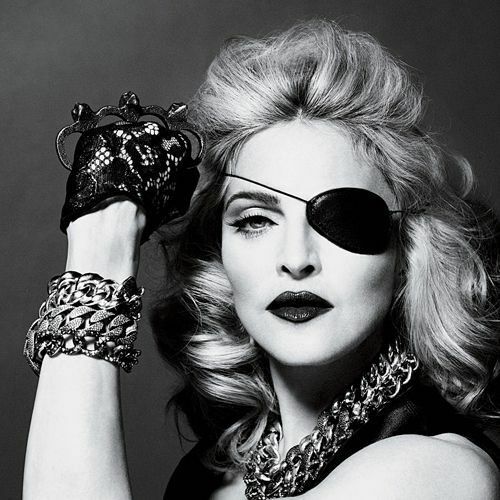 That’s why they don’t get what they want.” – Madonna. 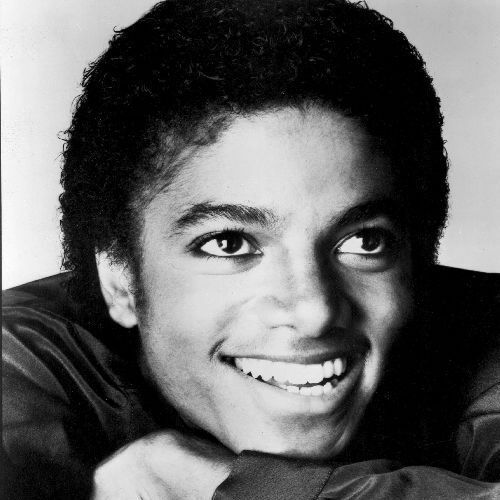 “The greatest education in the world is watching the masters at work.” – Michael Jackson. “Truth is like the sun. 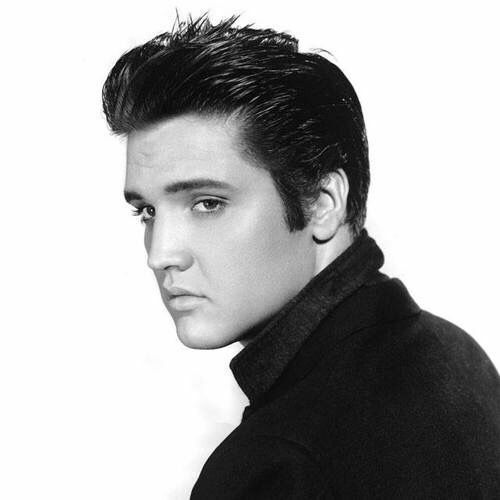 You can shut it out for a time, but it ain’t goin’ away.” – Elivs Presley. “What’s money? 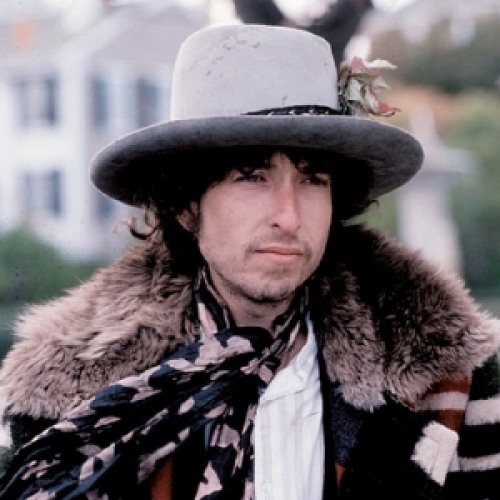 A man is a success if he gets up in the morning and goes to bed at night and in between does what he wants to do.” – Bob Dylan.